Copyright 1975 by Tanith Lee. Published in 2006 by Kustannus Oy Jalava. 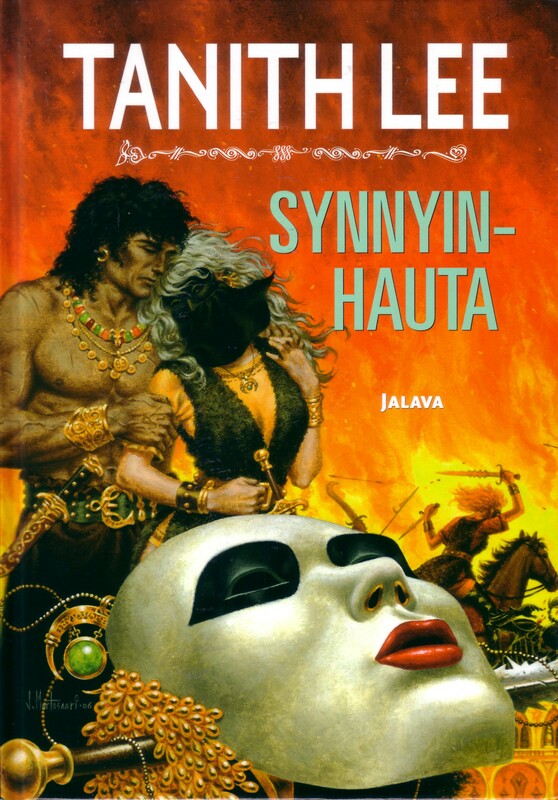 Cover illustration by Jukka Murtosaari. Actual size 15.7 cm x 21.5 cm. Book graciously sent to me by Marjo Kauppi.